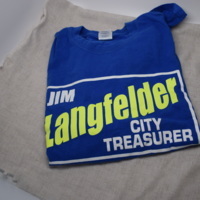 Jim Langfelder served Springfield as the Democratic city treasurer in 2003. 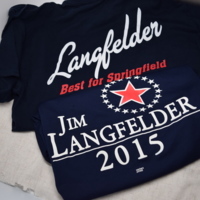 Jim Langfelder ran as the Democratic nominee for Springfield mayor in 2015. 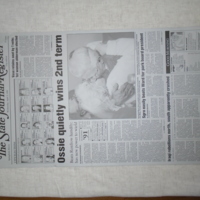 He defeated Republican Paul Palazzolo. 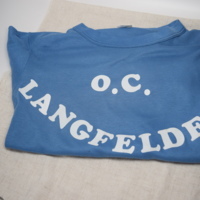 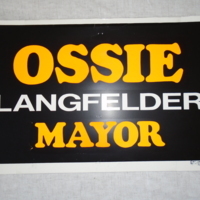 Jim Langfelder follows in the footsteps of his father, Ossie Langfelder, who served as mayor of Springfield from 1987-1995. 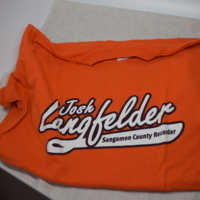 Josh Langfelder currently serves as the Democratic Sangamon County Recorder. 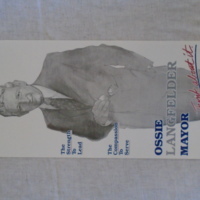 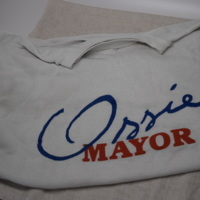 Ossie Langfelder served as the Democratic mayor of Springfield, IL from 1987 to 1995.